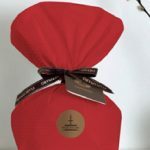 These beautifully handwrapped Panettone are quite simply the best we’ve ever tasted (and we’ve tried a lot!). Extraordinarily light and moist with delicious fresh candied oranges from Sicily and sultanas bathed in aromatic Marsala and Zibibbo wines. 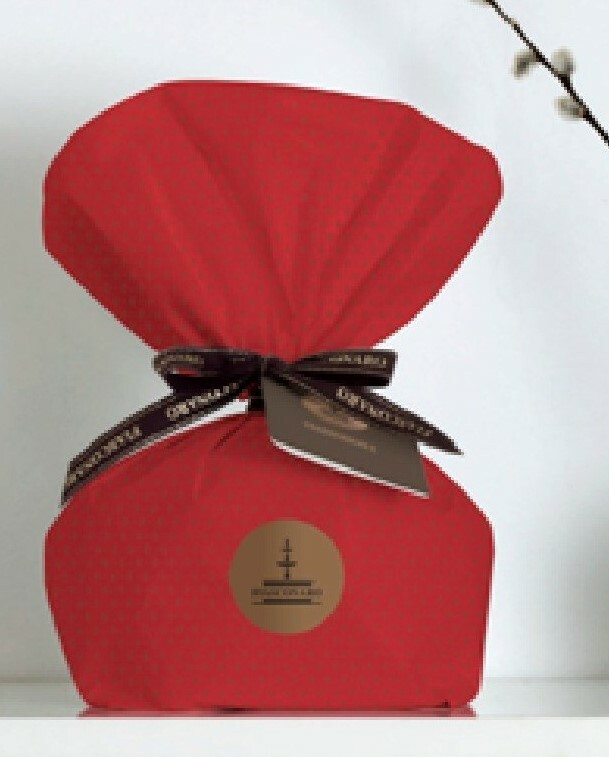 Quite simply, these are the best panettone we have ever tasted (and we’ve tried a lot!). Extraordinarily light and moist with delicious fresh candied oranges from Sicily and sultanas bathed in aromatic Marsala and Zibibbo wines. 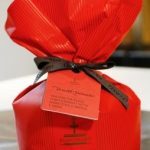 There are lots of Panettone now available in the UK and it’s not always easy to know which to choose, but if you’re looking for something truly special, then look no further. Its beautiful presentation also makes it a splendid gift. soft wheat flour, raisin 14%, butter, sugar, fresh eggs, candied orange peel from fresh 10% (orange peel, sugar, lemon juice concentrate), fresh egg yolk, naturak yeast (contains wheat flour), MARSALA 2%, SICILIAN HONEY, INVERTED SUGAR, ORANGEE PUREE, EMULSIFIER; MONO AND DIGLYCERIDES OF FATTY ACIDS, ZIBIBBO WINE 0.5%, cocoa butter, powdered skimmed milk, salt, natural flavourings, vanilla berries. allergen – may contain traces of nuts. 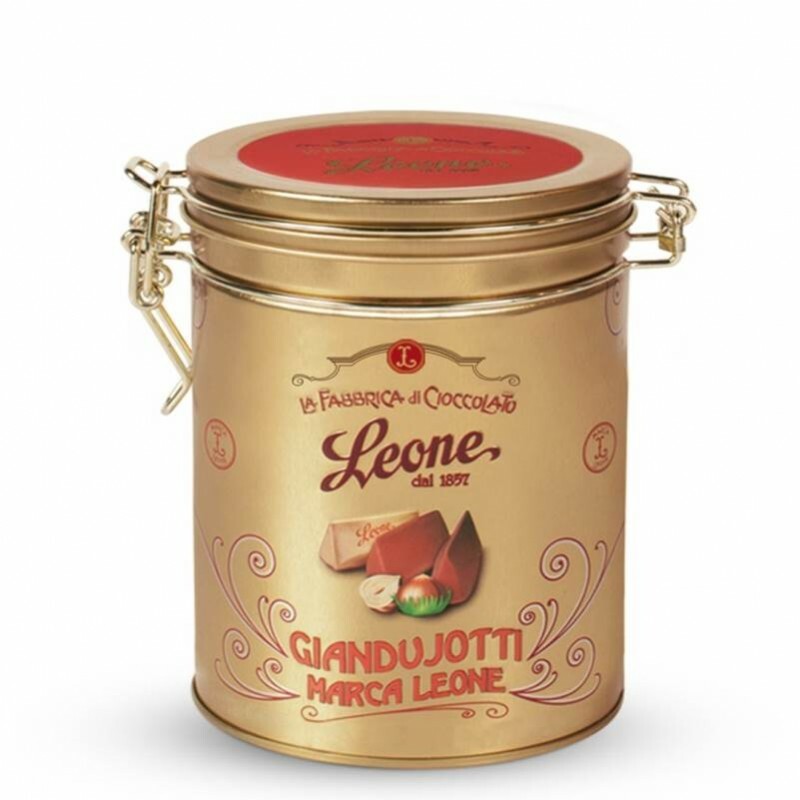 My elderly mother found your Panettone totally irresistible – thank you so much for bringing her so much pleasure. We will be customers for life!